Many more transmission parts available including updated diffs, gearboxes and much more. Please give us a call if you're looking for parts which aren't listed here. Tremec TKO600 conversion for Cosworth 2wd models, this conversion is fit and forget even in high power cars! Manufacturer rated at 600 ft/lb but known to take more. Full kit inc new gearbox for DIY fit or individual parts. Similar ratios to the T5 gearbox. 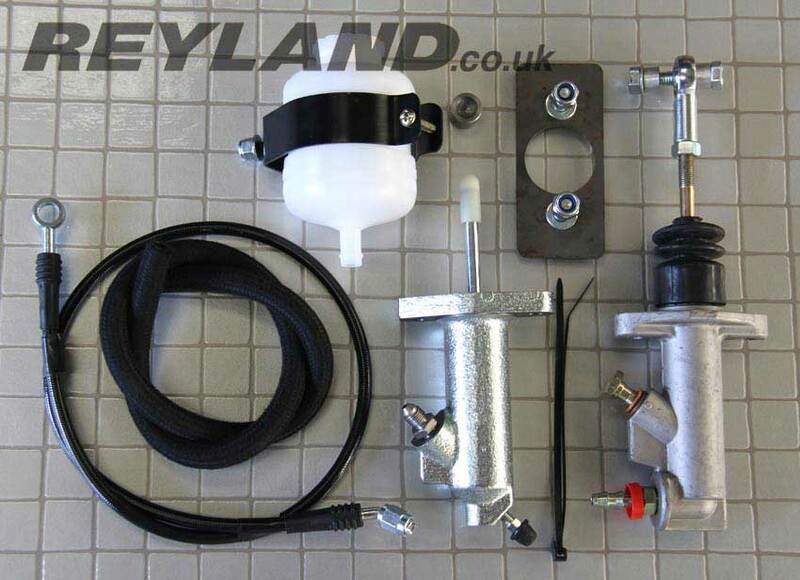 Our kit is available with the std Tremec gear lever location (50mm further forward than a T5) or we can machine the gearbox casing and install new parts to put the gear lever in the standard T5 position so no cutting of the tunnel aperture or interior plastics. Kit includes exchange propshaft, exchange belhousing with adaptor plate, speedo cable, clutch plate, concentric hyd clutch conversion , spigot bearing etc etc. Please note that there is a 8-12 week lead time for this conversion, please ask for current lead times. Exceptional strength, 700 ft/lb has been used!! We also offer conversions to mate the TKO600 to Chevy LS, Lexus V8 and other custom applications. New and tried and tested on our RS500. This adaptor kit allows the Tremec TKO gearbox to bolt directly to the Sierra Cosworth T5 belhousing with no welding needed. The belhousing will need some machining work which is included in the price. 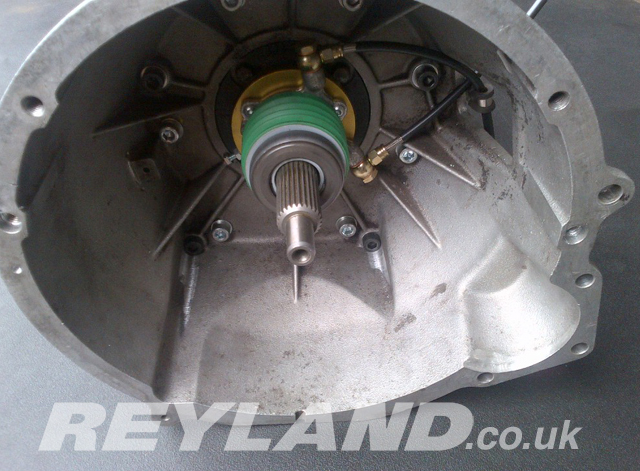 Developed in 1990, this is the original and best hydraulic clutch conversion available. Many owners say it's the single best modification you can do to your Cosworth. Eliminates troublesome cable and ratchet mechanism. Improves and lightens clutch pedal feel. 2WD version requires a bell-housing modification. Why risk buying an inferior copy kit? Individual master and slave kits available below. Designed for use with multiplate clutches or where space is limited around the belhousing prohibiting the use of our side push conversion.Many owners say it's the single best modification you can do to your Cosworth. Suitable for single or multiplate cluches. Why risk buying an inferior copy kit? . The pedal end of our hydraulic clutch conversion, aimed at customers who already have hyd actuation at the gearbox end. Full fitting instructions provided. The gearbox end of our hydraulic clutch conversion, aimed at customers who already have hyd actuation at the pedal box end. Full fitting instructions provided. 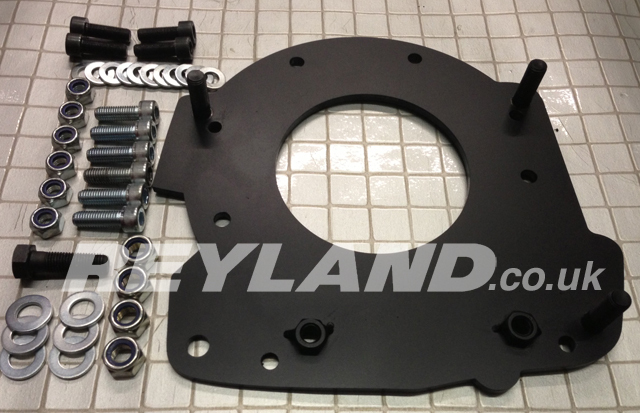 Twin plate clutch assembly suitable for both 2wd and 4x4 models. Your existing flywheel will need machining to accept this clutch or you can simply bolt on our lightweight flywheel which is specifically designed for this purpose. Designed for use with a 184mm (7.25") twin or triple plate clutch. Weight is approx 5kg. With this flywhel fitted you will notice an improvement on how the engine revs. You can use the ring gear from your old flywheel very easily with no special tools, we can run you through the procedure. We can also supply new ring gear fitted at extra cost. This is the best single plate clutch kit for your Cosworth, we have tried them all and others don't come close. High clamp cover means that you can run upwards of 500hp without problems, we actually have several customers with closer to 600hp with this clutch reliably! The high clamp load (better than AP racing) does mean that the clutch pedal will be heavier to depress but this can be overcome by fitting our superb hydraulic clutch conversion. 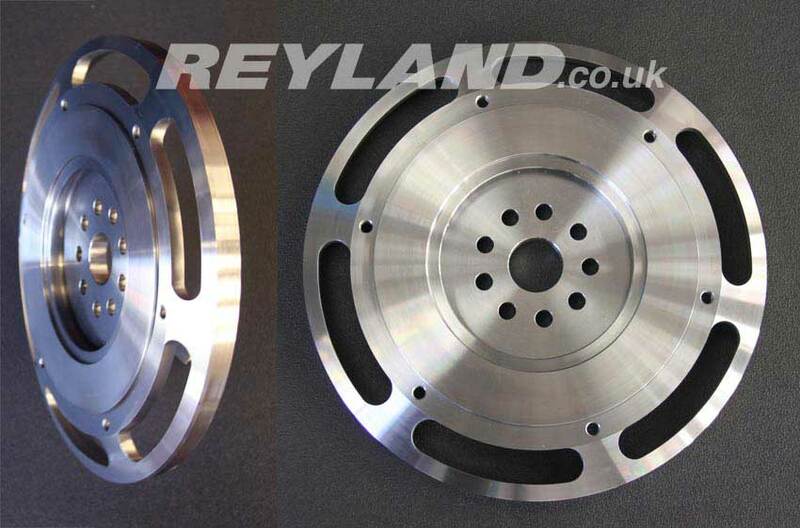 Direct replacement for your original flywheel.Designed for use with std size 9.5" single plate clutch. Weight is approx 7.7kg. You can use the ring gear from your old flywheel very easily with no special tools, we can run you through the procedure. We can also supply new ring gear fitted at extra cost. 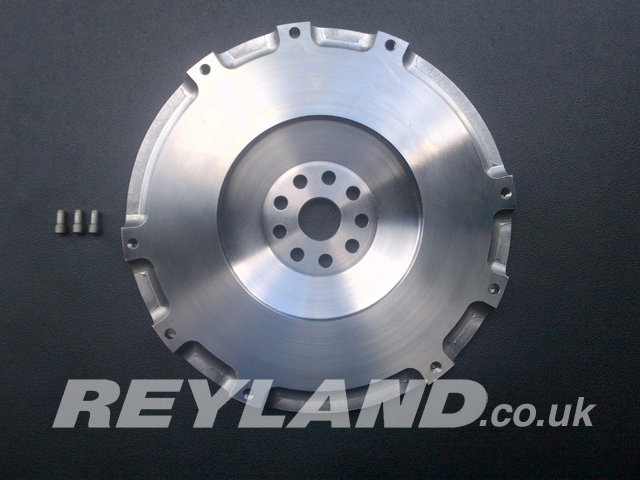 Sprung paddle clutch plate suitable for use with standard or uprated clutch covers. Ok for upto 375hp with a standard cover or in excess of 550hp when used in conjunction with our uprated cover. 5 or 6 paddle available. Srung paddle clutch plate with the correct spline for use with Tremec TKO600 gearbox conversions using your original or uprated clutch cover. Ok for upto 375hp with a standard cover or in excess of 550hp when used in conjunction with our uprated cover. 5 or 6 paddle available. Sprung paddle clutch plate with the correct spline for use with Nissan Skyline gearbox conversions using your original or uprated clutch cover. Ok for upto 375hp with a standard cover or in excess of 550hp when used in conjunction with our uprated cover. 5 or 6 paddle available. 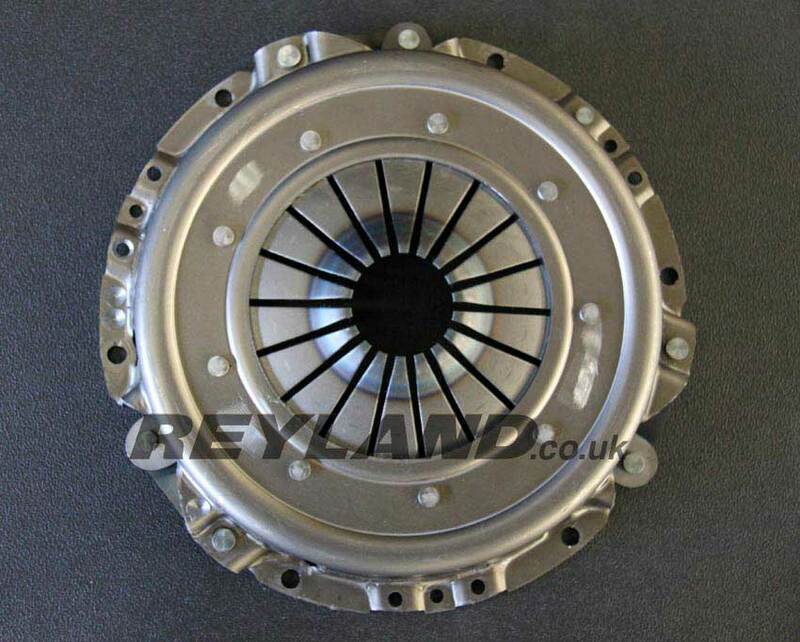 High clamp load clutch cover, higher clamp than AP racing so less chance of slip!